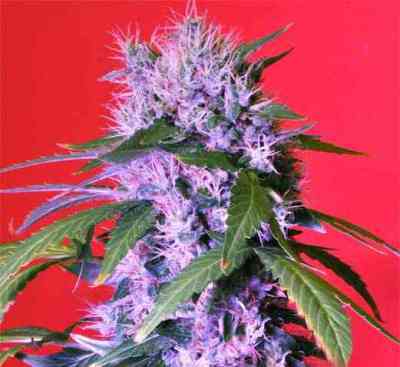 The Big Tooth marijuana seeds grow fast and very vigorous. 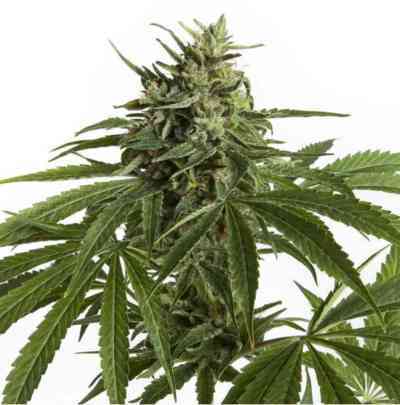 This plant has a very good resistance to pests, mould and cold temperatures. Big Tooth is very bushy with medium sized internodes and tends to branch out very well if the size of â€¨the root system allows it. The leaves are large with long leaflets, non-overlapping.â€¨ The buds grow irregular, pear-shaped, often fox-tailing. Calyxes are round, small, covered in resin. â€¨The smell is very penetrating, complex. 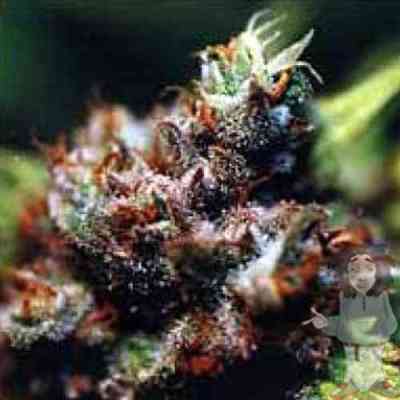 The effect starts on the indica side with a fast onset, then evolves into a mind-altering giggly high. â€¨Medicinally used for appetite stimulation and as an antidepressant. 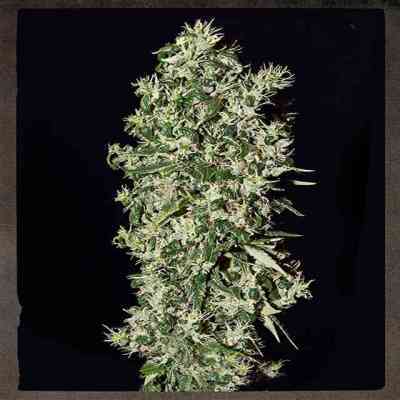 Big Tooth is a great Strain Hunters Seed Bank cannabis seed strain. High: intense, complex, very balanced between body and mind. Irregular waves of energy and couch-lock can alternate, creating a very unpredictable kind of high. Fast peak, short.